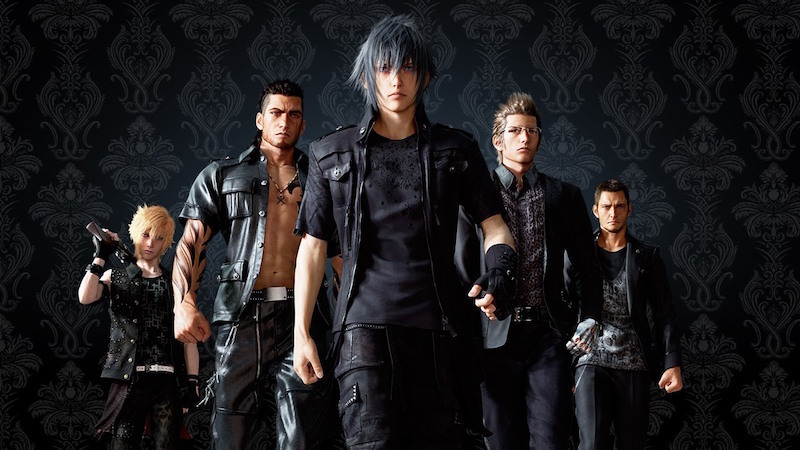 While the main draw of Square Enix’s Uncovered: Final Fantasy XV event was Final Fantasy XV (FFXV)’s release date, it was revealed early due to a video leak by Gamespot. However that doesn’t mean there was nothing else of note. Aside from announcing a companion mobile game, an anime series called Brotherhood Final Fantasy XV, and Kingsglaive: Final Fantasy, a computer-generated movie, there’s also a good chance of seeing FFXV hit the PC eventually. We won’t be surprised to FFXV land on PC eventually and perhaps faster than the Final Fantasy XIII trilogy on Steam. Of late we’ve seen Dragon Quest Heroes: The World Tree’s Woe and the Blight Below available on PC merely months after its PS4 release and I Am Setsuna (earlier known as Project Setsuna) slated for PC around the same time as its release on the PS4 and PS Vita.